you can see ski joring, but there is only one place on this planet you can see the World Championship. 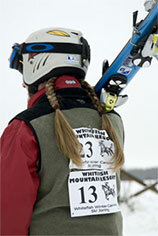 WHITEFISH, MT – Ski Joring is a sport that combines an interesting mix of two of Montana’s favorites: horses and skiing. 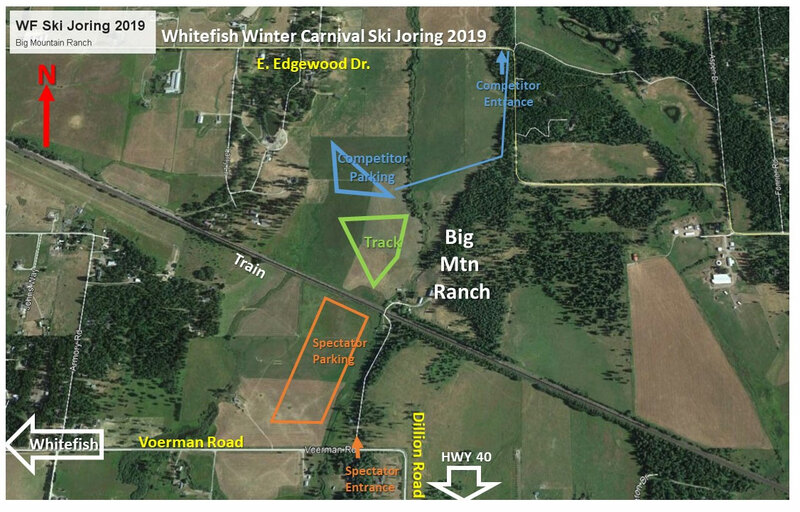 The public is invited to check out the continued revival of ski joring at the Whitefish Winter Carnival. 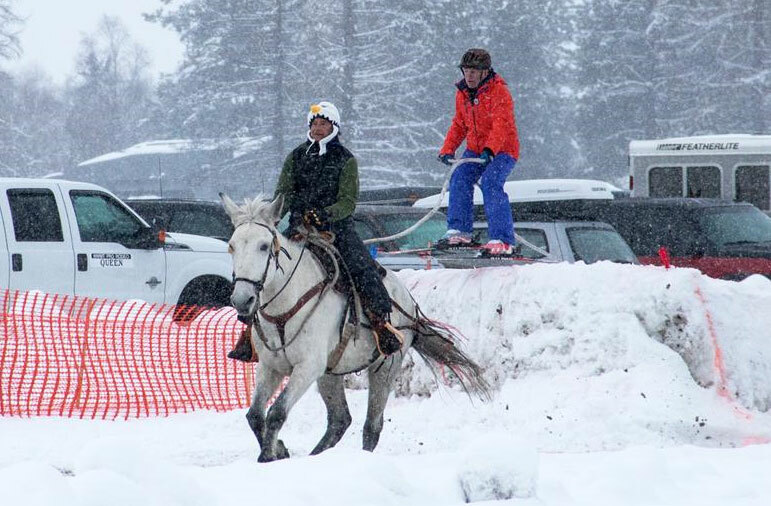 For over ten years, the weekend in January features exciting combination of horses, riders, and skiers mixed with speed, jumps, and of course, snow! 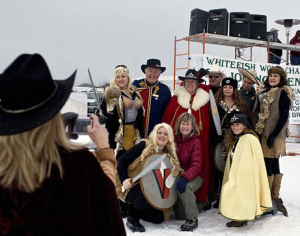 For our 2018 event Whitefish Ski Joring gave out over $20,350 in cash and $2,500 in prizes totaling $22,850! Eddy the Eagle Ski Jored with us last year. 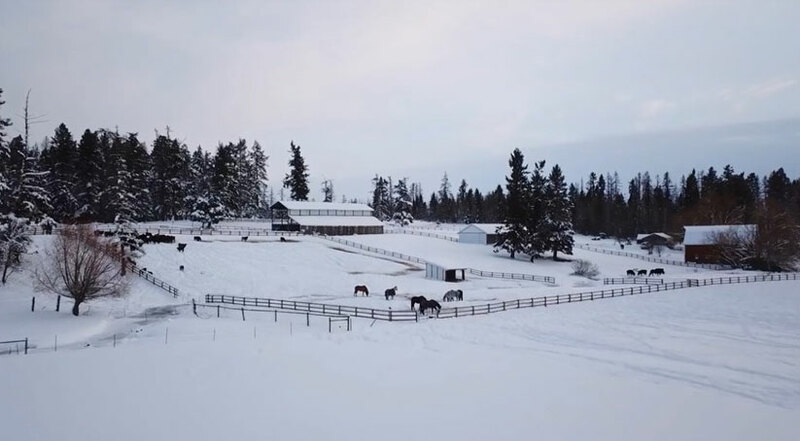 Many thanks to The Big Mountain Ranch, what a terrific venue for an awesome event!